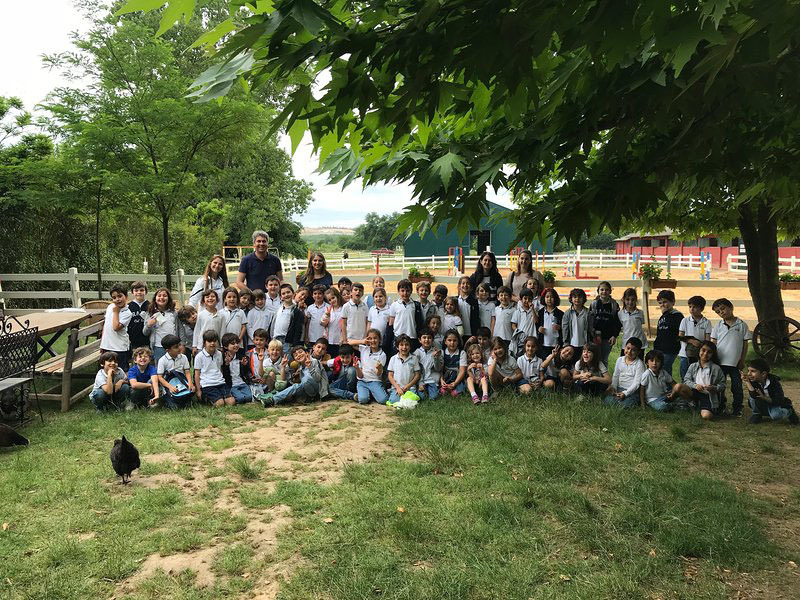 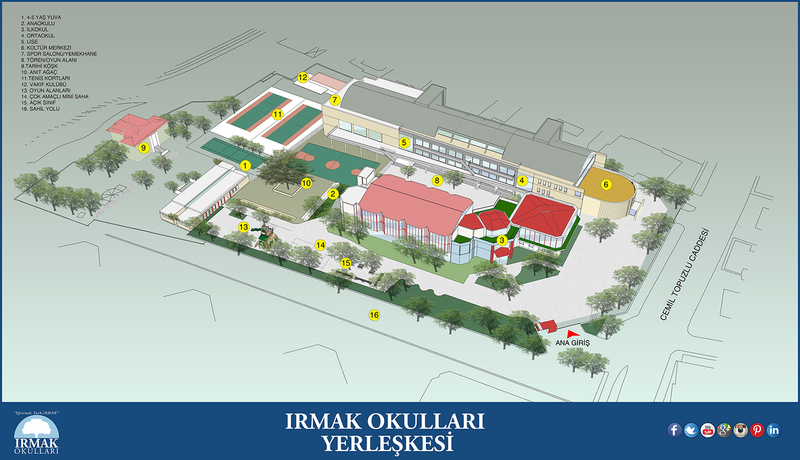 On Monday, May 28th, 2018, as a part of PYP transdisiplinary theme ‘Sharing the Planet’, we organised a trip to Ömerli Horse House. 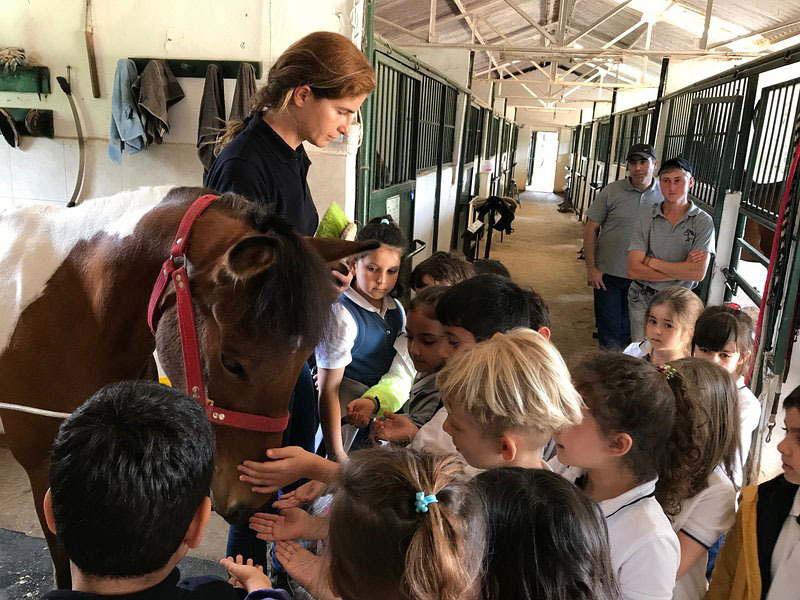 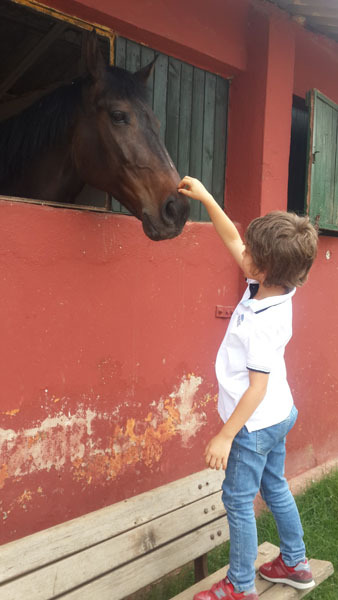 1st grade students attended this trip where we met horses, the special animals ,improving the childrens’ physical and cognitive skills. 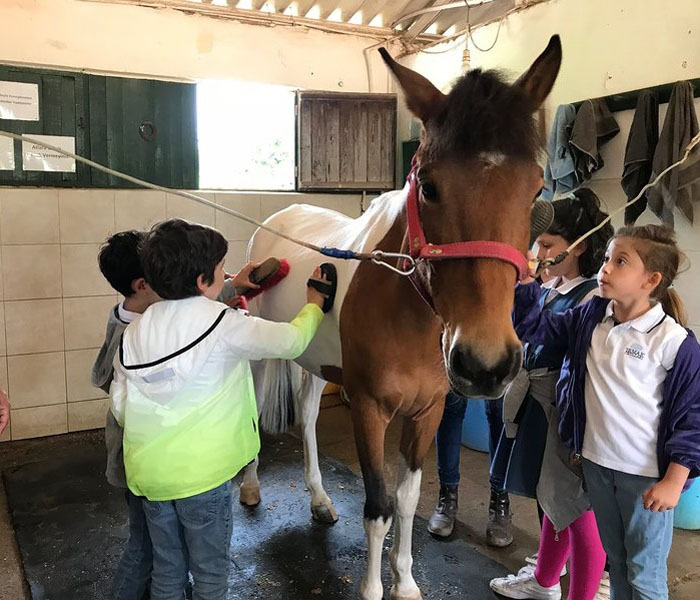 We learned about the horses, how they and how they are cleaned. 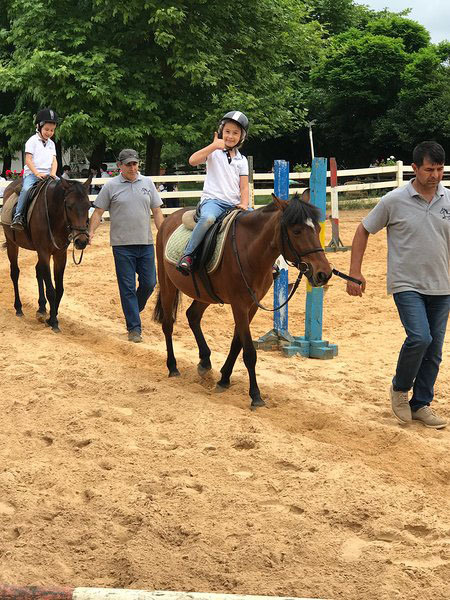 This page was created on 5.6.2018 08:50:29 and has been visited 225 times.